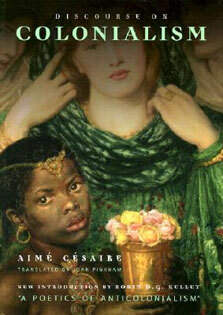 you be sure that you are the only consciousness arising from your brain? 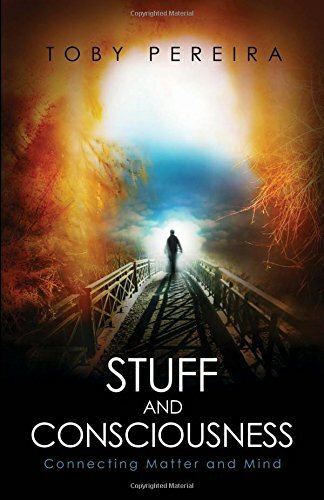 Stuff and Consciousness is a fascinating philosophical exploration into the forest of questions surrounding consciousness, encountering along the way many thickets and creepers including randomly firing brains and multiple copies of your own brain and body. Although these are questions that cannot yet all be answered, Pereira sets out the possible solutions being considered in the field of philosophy, assesses their plausibility and argues towards a stance from which the remaining answers may be found.